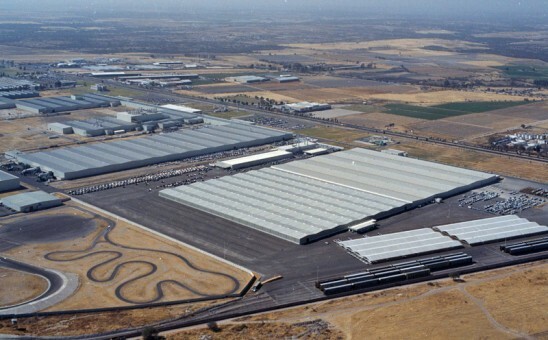 Client Nissan S.A. de C.V.
TransDevelopment provided full construction management services for Nissan’s 42-acre Plant Release, Post Production and Vehicle Distribution Facility in Aguascalientes, Mexico. Three separate buildings were developed on a fast-track basis, in coordination with major on-site and off-site rail and paving improvements. The project included a 90,000-sq.-ft. Post Production Center, a 25,000-sq.-ft. receiving canopy, and a 10,000-sq.-ft. car wash facility. Other design features of the facility included the installation of hail protection netting at the rail loading area and extensive support and loading tracks.